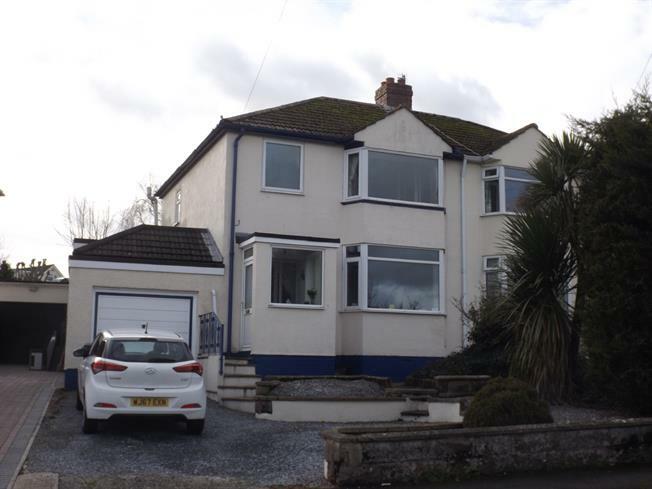 4 Bedroom Semi Detached House For Sale in Torquay for Offers in the region of £275,000. An extended, bay fronted, semi detached family home located in the popular area of Chelston. This lovely family home has an entrance porch, living room, downstairs bedroom, shower room, kitchen/diner, three further bedrooms, bathroom, garage, parking and a south facing rear garden. 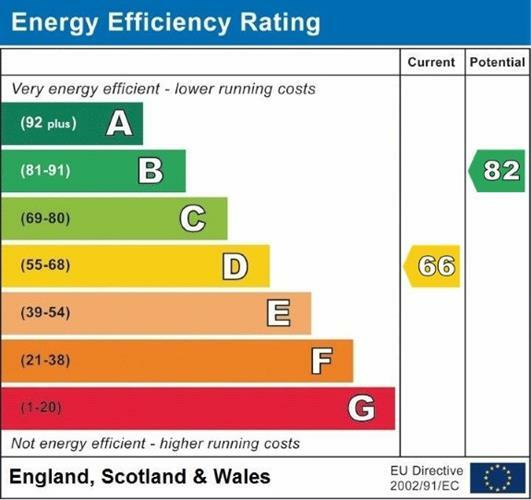 An internal inspection is strongly recommended to appreciate the size of the accommodation on offer. Double glazed bay window overlooking the front garden, wall mounted fire, TV pint, coving, three wall lights. Double glazed patio doors leading to the garden, built in wardrobe, radiator, two wall lights, coving. A white suite comprising of a shower cubicle with a thermostatic shower, low level flush WC, pedestal wash hand basin, part tiled walls, radiator, sky light. Fitted with a range of matching wall, base and drawers with work surface over incorporating a one and a half bowl single drainer sink unit with mixed tap, space for range cooker, built in fridge/freezer and dishwasher, pull out larder unit, radiator, double glazed windows to the side and rear, double glazed patio doors leading to the garden. Double glazed bay window overlooking the front, wardrobe with mirrored sliding doors, laminate flooring, coving, radiator. Double glazed window overlooking the rear garden, coving, radiator. Double glazed window overlooking the front, radiator, coving. A white suite comprising of a panelled bath with mixer tap and shower attachment over, pedestal wash hand basin, low level flush WC, tiled floor, part tiled walls, radiator, obscure double glazed window. Up and over door, door through to inner hallway. To the front of the property there is gravelled parking for approximately three vehicles with a raised lawn. The rear, southerly facing garden is accessed from either the kitchen or the downstairs bedroom which both lead to a paved patio with steps up to a level lawn with bushes and fencing surrounding.